It's Spring and thoughts are now turning to the warmer rainfall we'll be experiencing here in the UK. We Britishers still need to be waterproof, but with fewer layers. I'm drawn to this raincoat from Crombie. 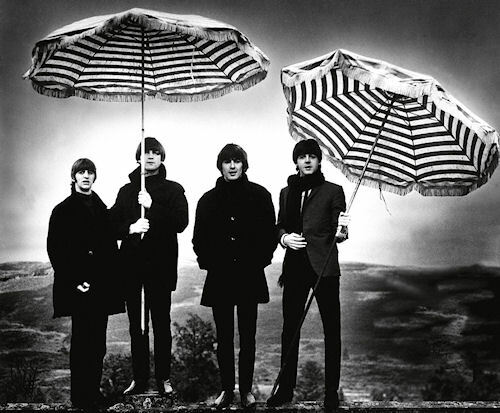 The Crombie Rainmac has a timeless look about it, constructed in a short length typical of the Crombie coats worn by The Beatles in the 60s, before they turned into hippy scruffbags. 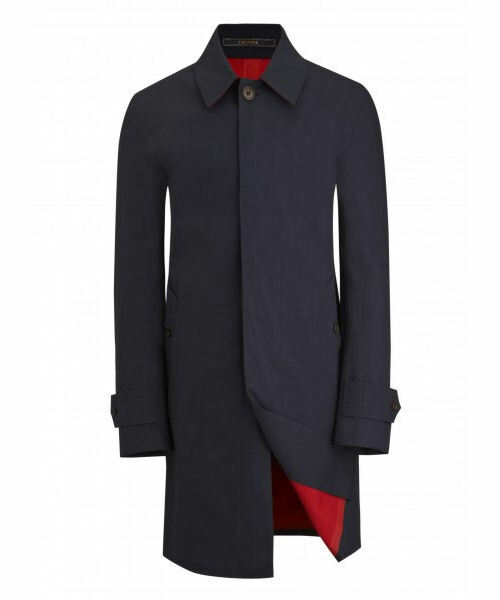 The coat has a single layer of double-faced cotton, with taped seams and a resin coating to make it fully waterproof. Corozzo buttons finish the piece. The red inside is like the famous Crombie overcoat. Crombie holds a sample of this colour combination from 1865. And it's still fresh. 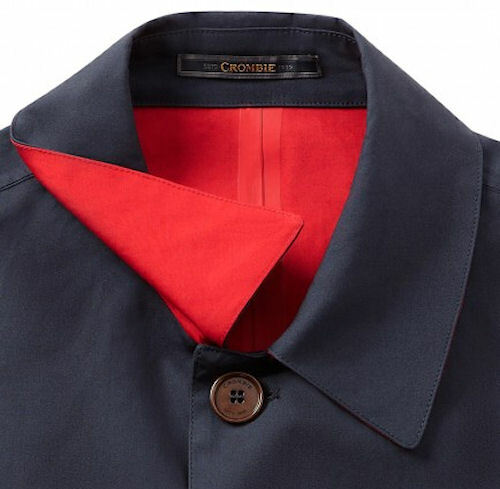 Maybe we should call it 'Crombie red'? Didn't old friend of The Tweed Pig, Timothy Everest, call a similar red lining 'skinhead red'? This is a serious contender for the highly regarded The Tweed Pig Raincoat of the Year award. I'm having a bit of a white shirts-only phase at the moment. 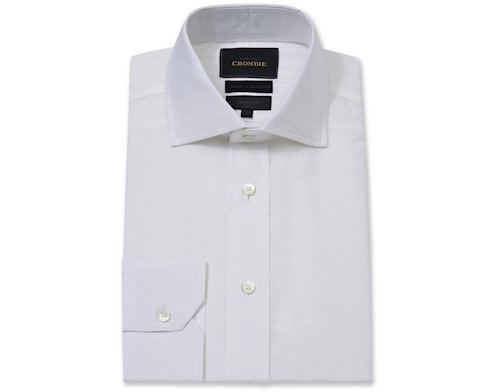 As you'll know, the standard of ready-to-wear shirts varies widely in terms of fit and shirting material. Caveat emptor. 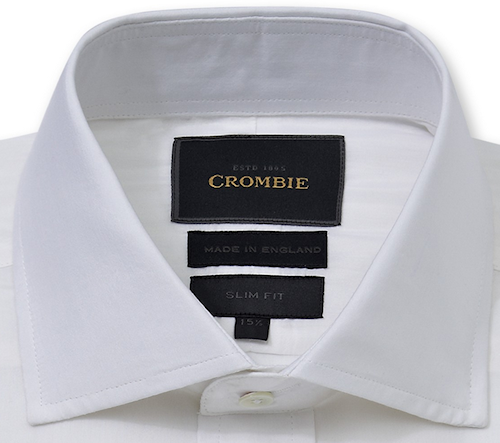 But with the Crombie name behind these English-made silk and cotton summer-weight shirts, I think we're on firm ground, gents. Note the proper mother of pearl buttons. Made in England.